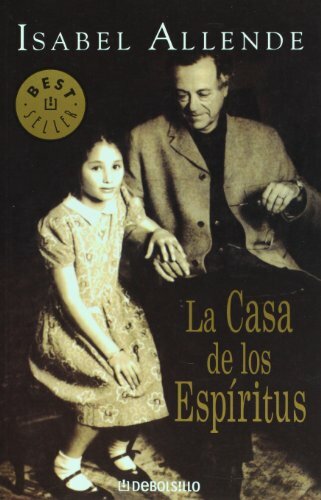 La casa de los esp�ritus. La casa de los esp�ritus. Novela. The House of the Spirits was written by Isabel Allende. The House of the Spirits was published by Westminister, Maryland, U.S.A.: Alfred a Knopf Inc.